Brookside Church is an inviting, inclusive, intergenerational faith community in the heart of Morris County. 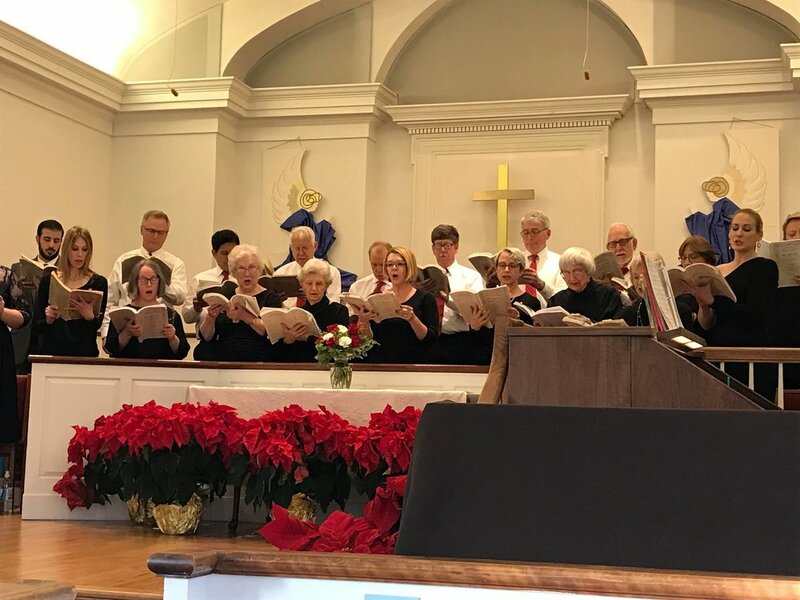 We are a people of faith from a broad mix of religious backgrounds: Congregational, Catholic, Methodist, Presbyterian, Lutheran, Jewish, Episcopal, Unitarian. We are believers, doubters, and searchers from across the theological spectrum. We come from the Mendhams, Randolph, Morristown, Chester, and points beyond. 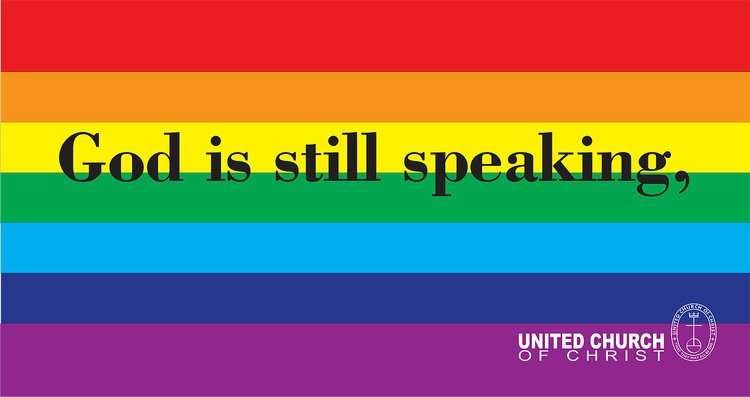 We belong to the United Church of Christ, a Protestant tradition rich in progressive thought and action. Don’t miss the “United” in United Church of Christ! We are an “Open and Affirming Congregation” in the UCC, welcoming people of every race, gender, marital circumstance, and sexual orientation. Our communion table is open to all – including you! At Brookside Church, we are a strong sense of family and community, and we believe that spiritual growth and Christian action are inseparable. The folks at Brookside Church view the opportunity to work with and assist local and international organizations as a vital part of our everyday church living. Music expresses our faith and helps give shape to our life together. At Brookside Church, our music programing is seen as essential to the spiritual formation of our community. At Brookside Church, we know that spiritual formation is important for children. We want our children to know how they can make a difference in the lives of others! Brookside Community Church strives to be a progressive, inclusive community of seekers serving others while challenging ourselves to understand and practice the teachings of Jesus. Brookside Community Church is located in the small town of Brookside, NJ. We are in the hills and forest, just to the west of Morristown.